Fiddle! Congrats! Well, Magoo new adventures for you! Let's see now, the banjo, fiddle, and weren't you thinking about the resonator? You do that and you will officially learned to play three of the worst sounding instruments (other than the bagpipes)when played badly in the world. Of course when they are played well, a whole different story. I was so glad when my daughter chose the cello instead of the violin. Those beginning squeeks would have killed me, the beginning sqeeks on a cello are so much easier to stand..... best of luck buddy. I would think your mando will give you a head start on the fiddle, but the BOW! Ouch! that will take some getting used to. Merry Christmas, and you have a lovely family to think of you in that way. Well, that's crazy magoo. I got a fiddle for Christmas too. My folks got me one out of the blue. It looked great, but I didn't know where to start with it so they handed me the receipt and said go to the music store and pick out something else if you want. 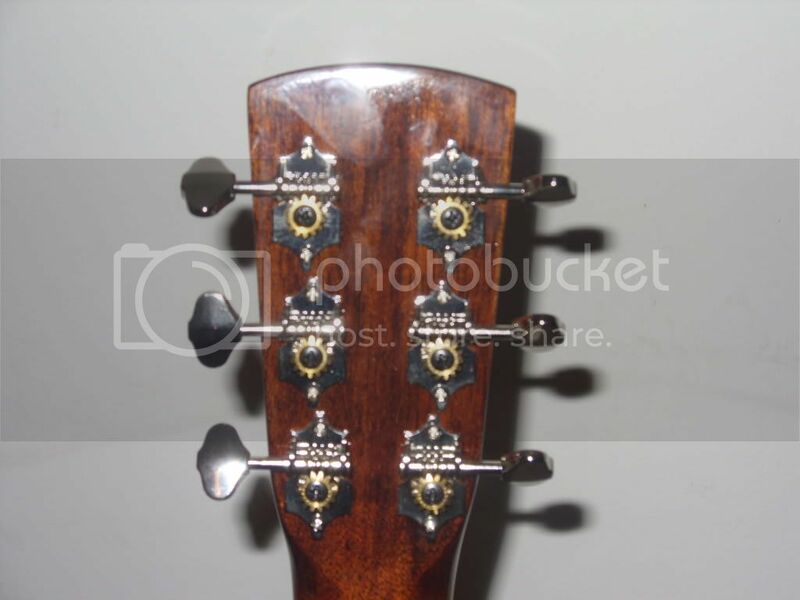 I hate to part with the fiddle but for just a few dollars more I can have a guitar I have been really GASing for. I think I will wait and learn the fiddle some other time. thats wild Merlin, I wouldn't trade mine in because i would be killed...LOL... and I don't think I could get much of a guitar for her without having to throw in a lot of cash..I'm gonna give the fiddle a try. well, magoo. I just took the fiddle back and with a little extra money from me I am the proud owner of a nice little Blueridge guitar. Congrats MErlin....hey man, post some damn pictures! 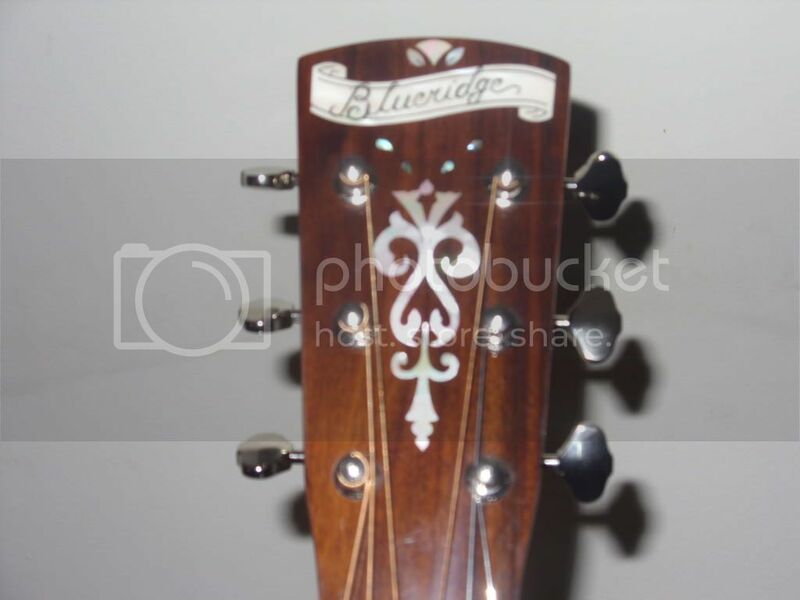 Great choice merlin, Congrats..I really like those blueridge guitars. lets us know how she sounds. easy, svgustin. I was going to post pics, but I didn't know if it was a good idea to post pics of another brand than washburn on a washburn site. I will if you think its ok.
Magoo, she sounds really good for the money. 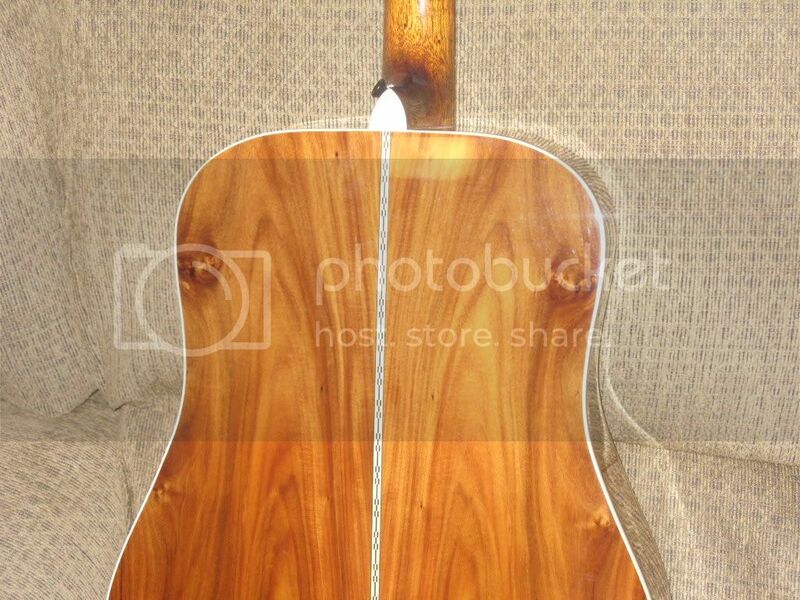 it's relevant to the conversation.....compare it to a washburn somehow...be creative. Take a picture with your washburn side by side! 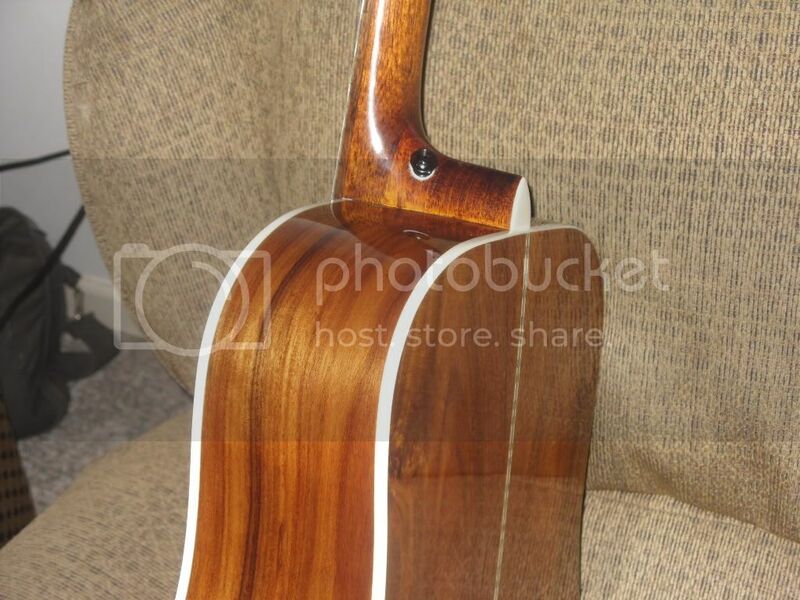 Dugly's flashing his breedlove in the koostic forum, don't see why you can't do the same. 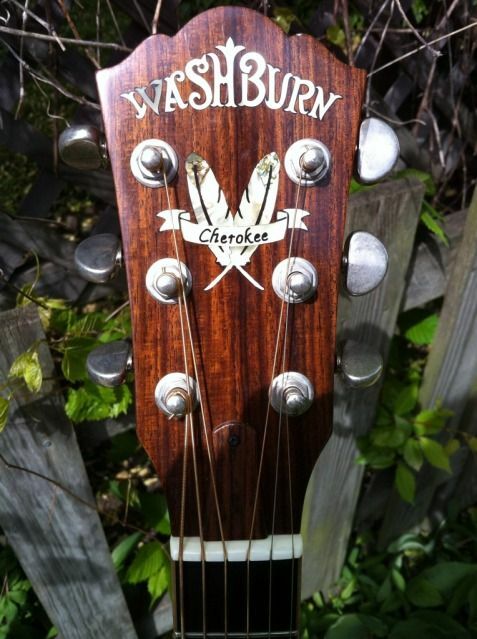 here's a question...were you able to compare your selection to a comparably priced Washburn in the shop? Agreed kimo , I have, and many more here have post pics of their other Brands here..and I will, till I'm told Not to by Washburn. Thats why I like this forum..washburn never seemed to be scared of the competition. and let us talk about our guitars and gear. and how our Washys stack up..I also would think this could help washburn make their brands better by listening/reading what their customers are saying and liking. OK, if you guys think it is alright here are some pics. It is a lower end Blueridge BR-60, but I am telling you the tone of this sucker is awesome. 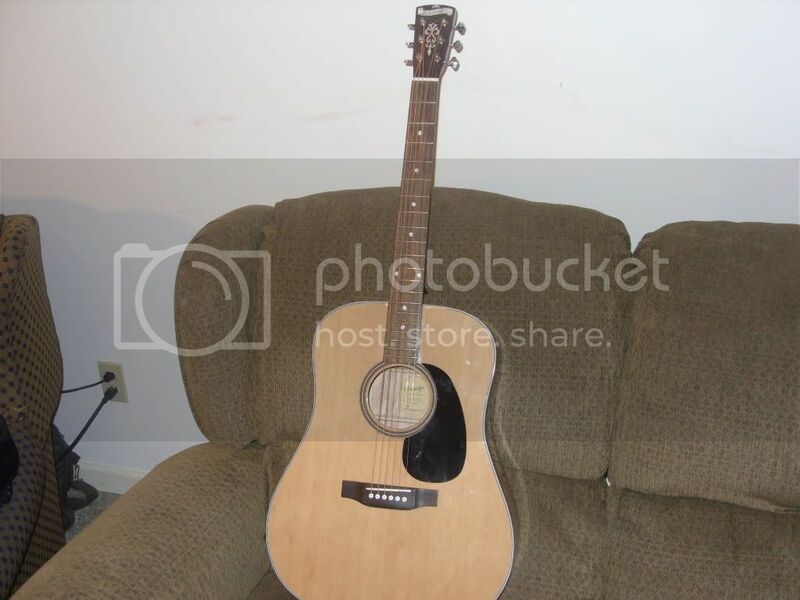 It is just the inexpensive guitar that I wanted to carry around to bluegrass festivals when I am camping and stuff. so was there a D10 kicking around for you to compare to? I want to take back my Cottage remark, I think this guitar is to nice for that..damn just utubed her and she sounds great to..Damn you Merlin now I want one...LMAO.